Students for whom the school is the designated neighbourhood government school. Students with a sibling at the same permanent residence who are attending the school at the same time. Where the regional director has restricted the enrolment, students who reside nearest the school (not applicable to Coburg High School). 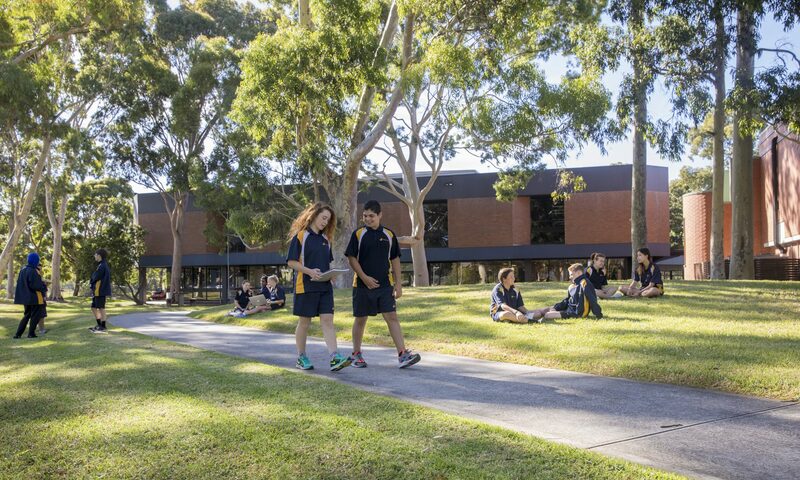 All other students in order of closeness of their home to Coburg High School. For more information, please refer to the attached Enrolments Policy or contact the school directly.